There are 14.9 billion beauty-related video views on YouTube with well-loved faces like Zoella and Michelle Phan commanding the attention of millions of potential beauty consumers. L’Oréal Paris is now turning to the vlogging community in a global talent contest to find a new make-up designer. 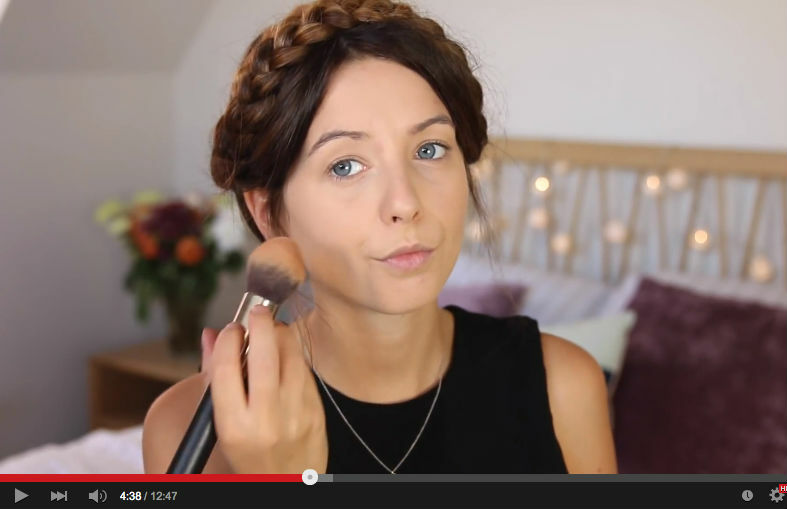 From Zoella to Bethany Mota, the most popular vloggers are attracting huge audiences, whether they're reviewing make-up and fashion or just making people laugh. And brands are looking to vloggers to advertise products, but is it a smart strategy if it's not transparent?